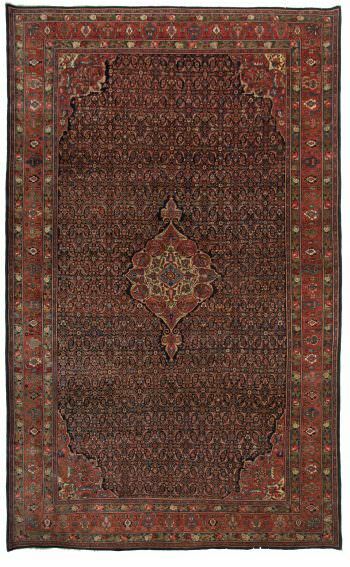 In the East part of Hamedan in central Iran, situated a town called Sarugh/Saruk where their rugs are known for their remarkable workmanship , quality and durability. 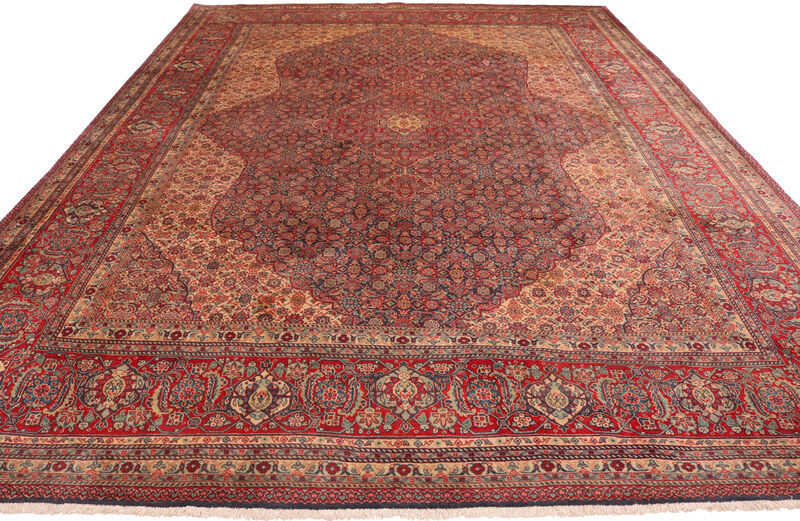 They are known for using a variety of designs in mainly floral and medallion designs in vibrant Blue, Red, Green colours. 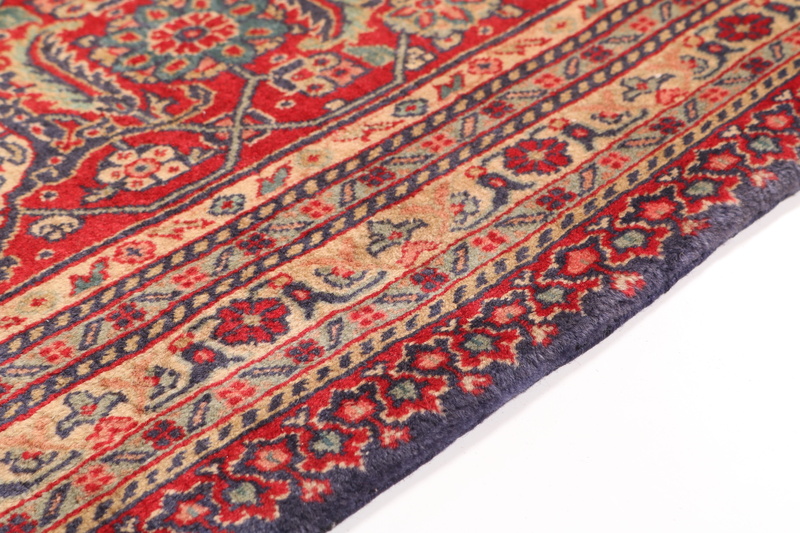 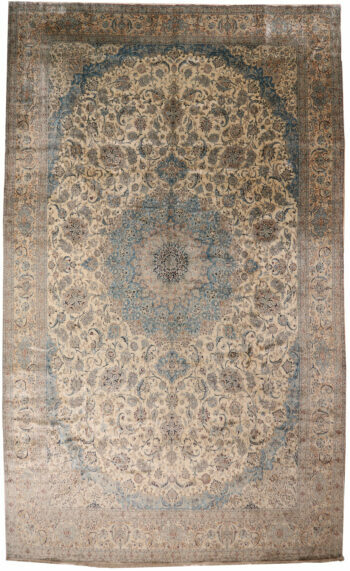 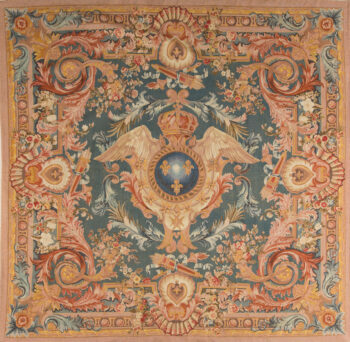 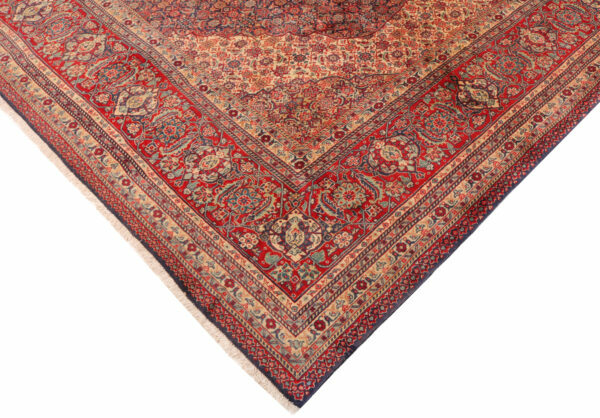 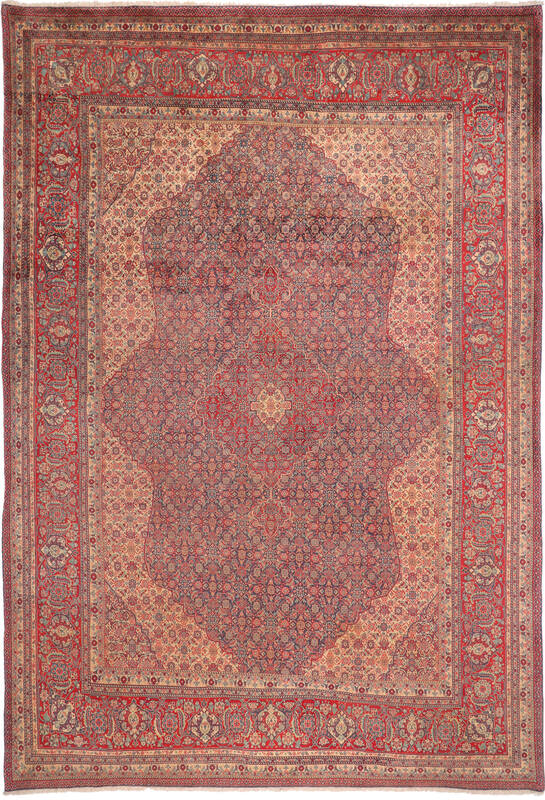 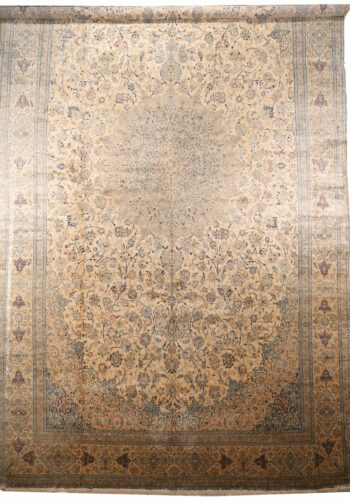 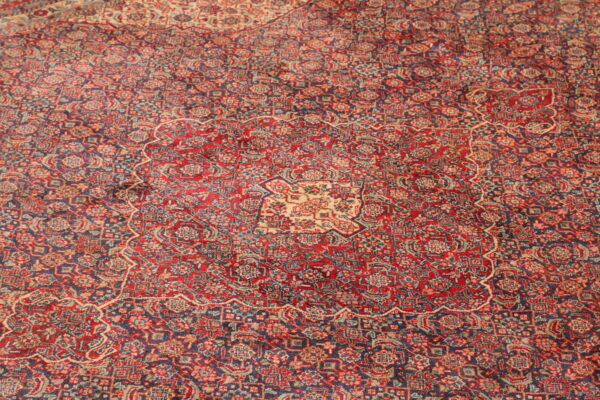 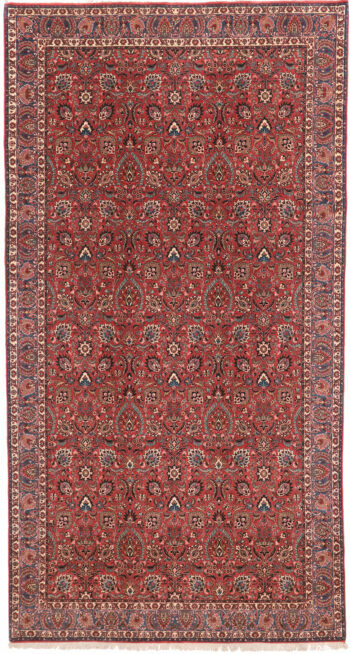 Carpets from this town give an elegant impression with a fine design and tasteful patterns. 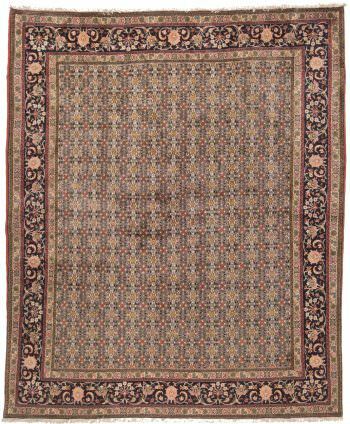 They are of cotton foundation using high quality wool for their intricate and complex designs.